Xiaomi has announced the first accessory to go with the newly announced Mi Mix 2S – a wireless charging station. The big deal in this case is that it will be the most affordable station of its kind thus far. 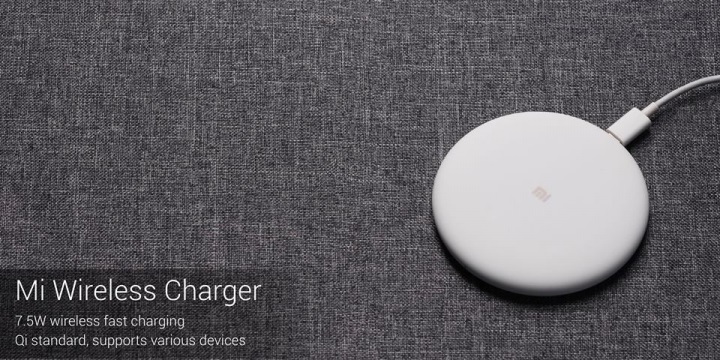 The Mi Wireless Charger supports the widely used Qi wireless charging standard, allowing it to work with more what just Xiaomi devices. In fact, it should work with just about every smartphone with the wireless charging feature on the market today. Xiaomi is staying with its usual modus operandi, and has set the price of the Mi Wireless Charger at RMB 99 (RM61). For reference, the Samsung wireless charging stand costs RM279 without discounts. There’s no information about the release date for the Mi Wireless Charger, but it’s likely to go on sale at around the same time as the Mi Mix 2S.